We might all be aware of the term 'Financial Markets'. 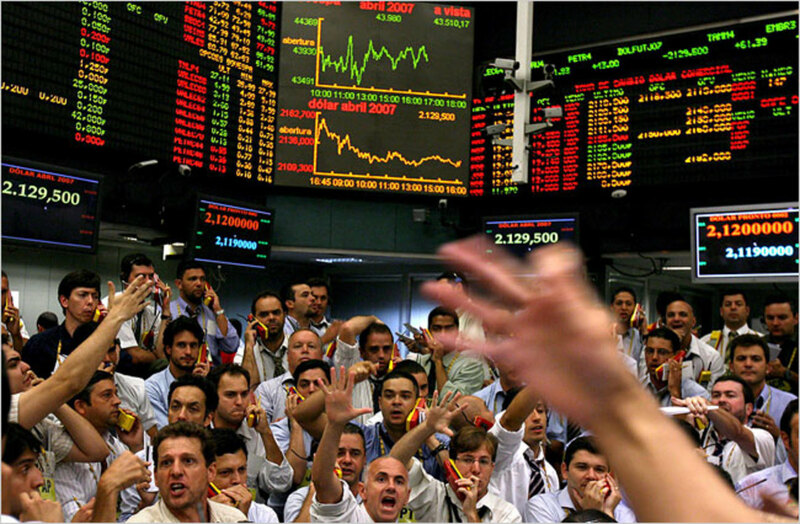 In economics, finance and business studies this term 'Financial markets' holds great importance. In this little article, I will try to sum up the core areas related to 'Financial markets'. We will have a look at some 'Instruments of Financial Markets' and we will also study 'Money Market' and 'Capital Market' and will mention some uses and importance of 'Money Market' and 'Capital Market'. "Financial Markets are generally known as a market where financial securities or/and assets are bought and sold by the buyers and sellers respectively." 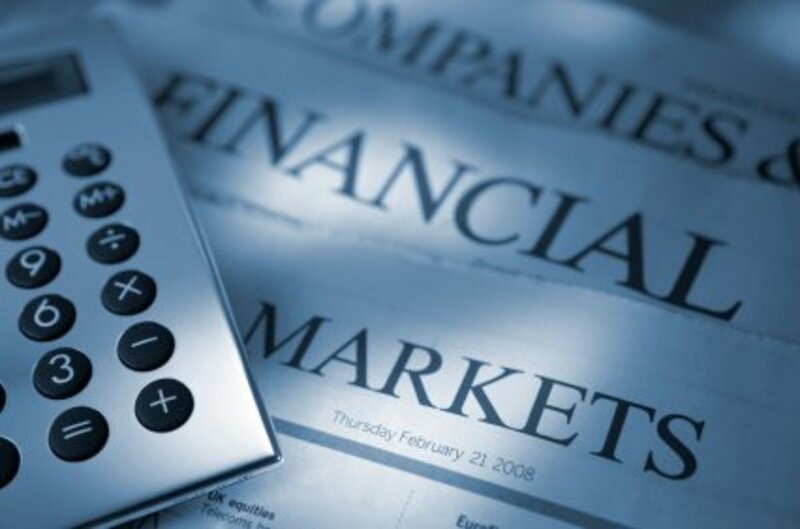 After having the basic knowledge about the definition of financial markets and financial markets instruments, let's have a look at the 'Types of Financial Markets'. The market for short-term debt instruments maturing in one year or less is known as “Money Market”. Following are some commonly used financial instruments used in money market. 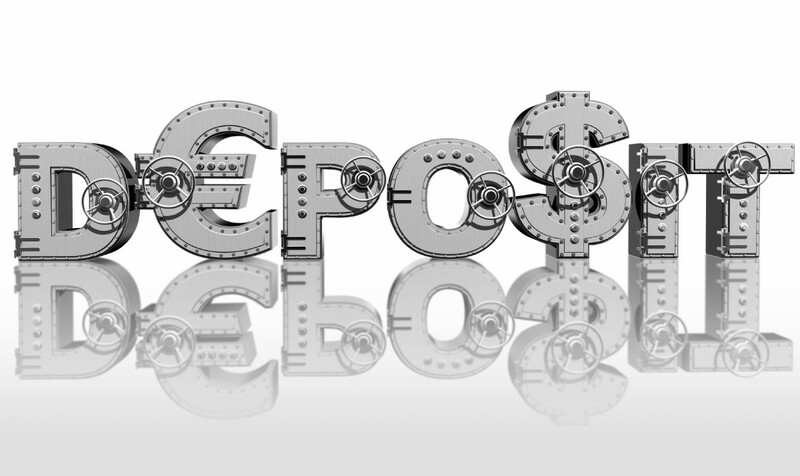 The market for certificates of deposit. Finance house market which facilitates short-term borrowing to finance hire purchase agreements. 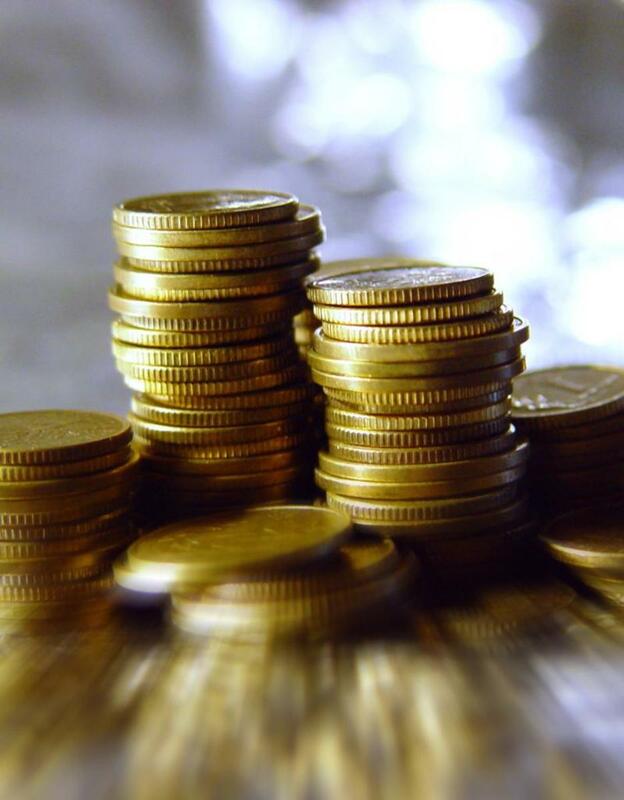 A money market provides the lenders a well organized place for dealings in monetary assets and satisfying the short-term requirements of borrowers as well. 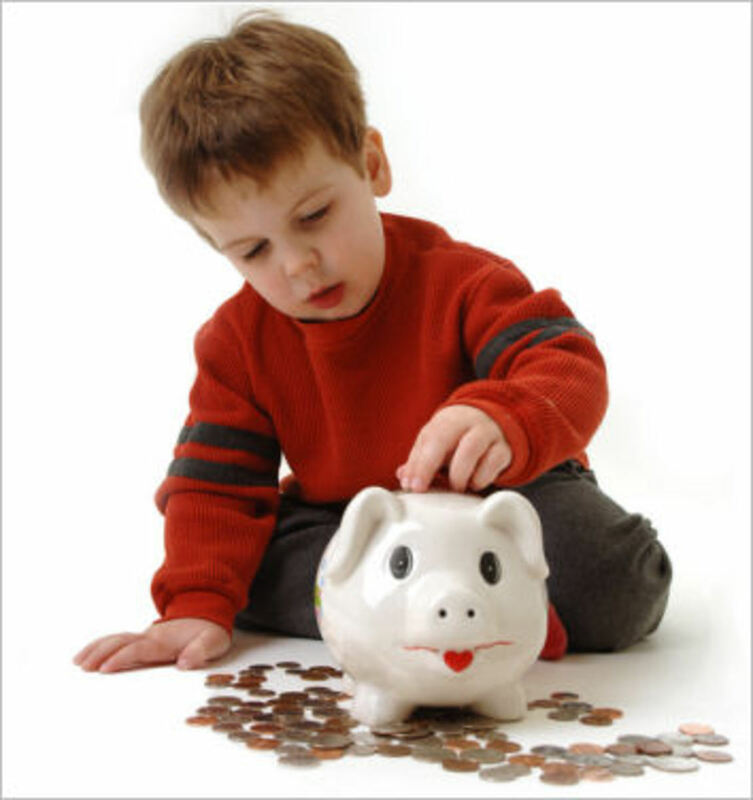 A short-term money market provides a medium for the redistribution of loan able funds among banks. 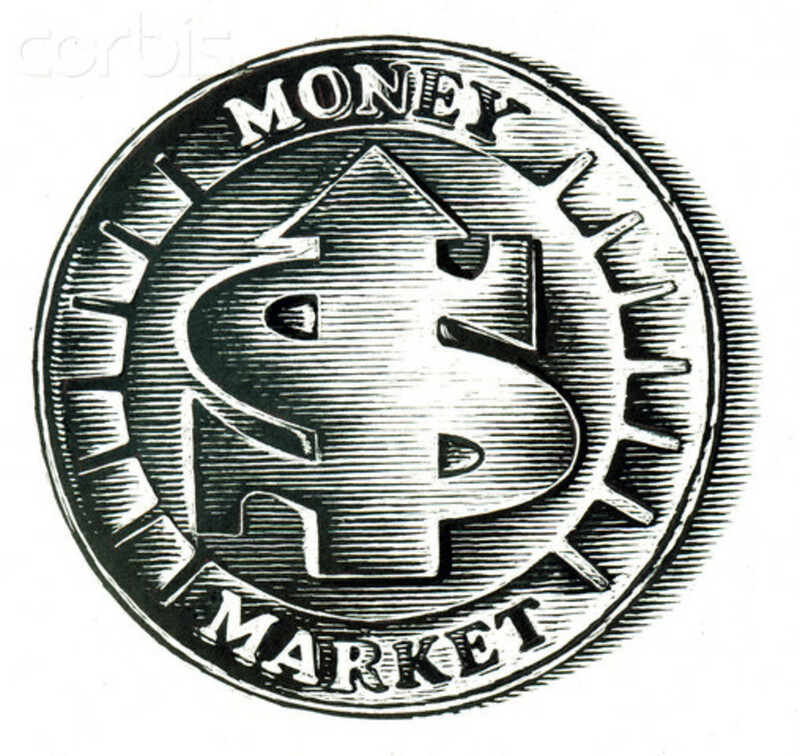 The money market provides a mean of meeting short-term financing requirements for the government also. Specialized credit institutions also lend a portion of their surplus funds as call-loans. The market for trading long-term instruments (those that mature in more than one year) is known as a “Capital Market”. The existence of an organized capital market is absolutely necessary to encourage and mobilize savings and to introduce profitable avenues of investment so that capital formation can be promoted to country. Businesses often raise their fixed capital from capital market through issue of shares. The government and local authorities also borrow long term finance from capital market. Issuance of bonds and debentures are an integral part of monetary policy of any economy which is carried effectively through capital markets. 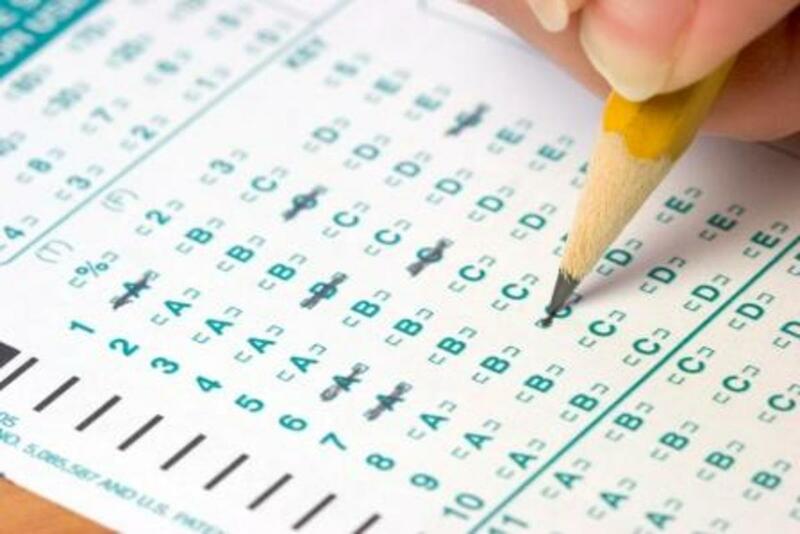 The art of taking multiple-choice-question tests and how to get the right answers. This is a good read. Yes we need to trust financial institutions and markets because they are a tool in increasing economic efficiency and enhance living standards. Buyers and sellers, savers and borrowers are all benefited directly and indirectly. People just need to know and fully understand how financial market works. Thanks for sharing this. Yes you are absolutely right. This is the basic ingredient without any doubt. By the way, I like your line "When the tide rises in a marine, all boats rise"
Well Done. Good or bad or right or wrong, free flow of capital is what improves the standard of living for all. When the tide rises in a marina, all boats rise. Very informative and enjoyable hub! @ Neon ... Yes you are right, trust in the financial sector is one of the most important ingredient for any economic development. @ Nan Maynatt. Oh that's great. And yes you are right, people ARE afraid, these financial things are more often volatile. The recent global financial crisis increased that possibility even further. To raise the economy people need to begin to trust in financial markets and invest. Excellent analysis of the markets and investments. I was licensed by the SEC to sell mutual funds for 12 years and resigned when the market was down. Why, because people would not invest, because they were afraid, you have to plan on leaving your money in for at least 10 years before it should return 3'x or at least 2 1/2 your initial investment.